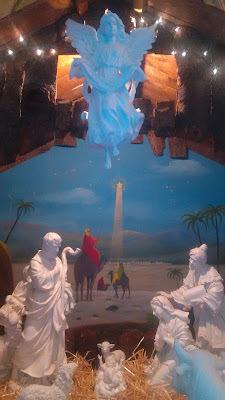 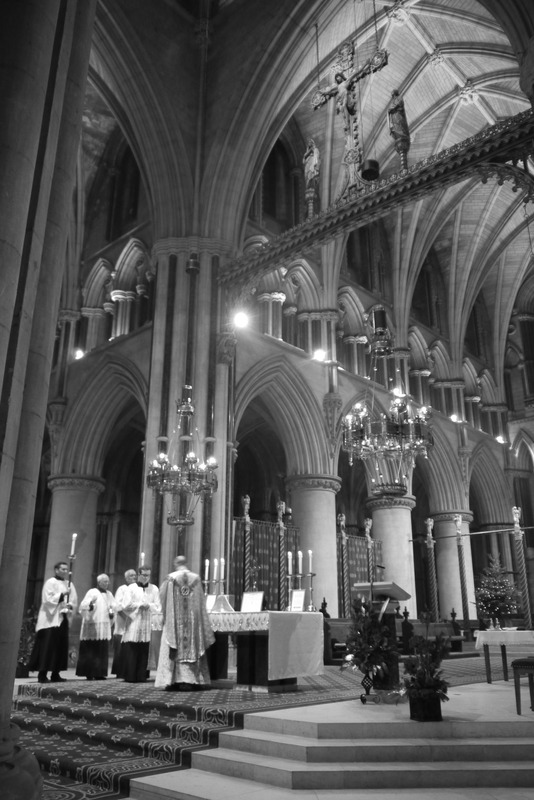 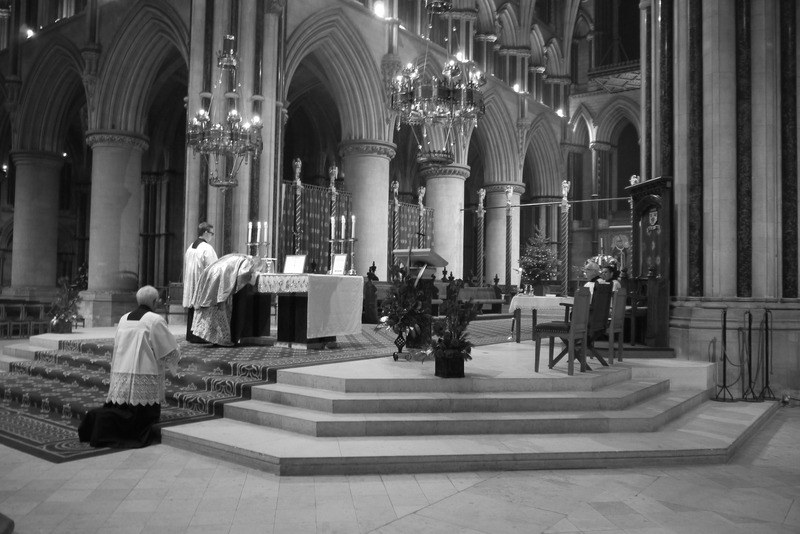 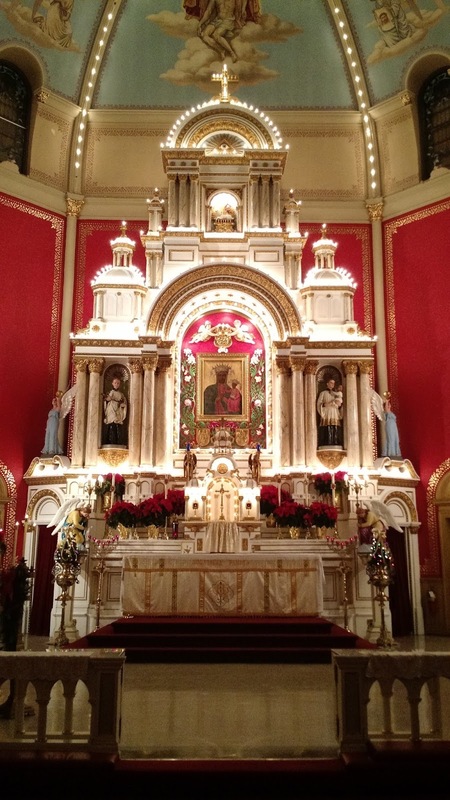 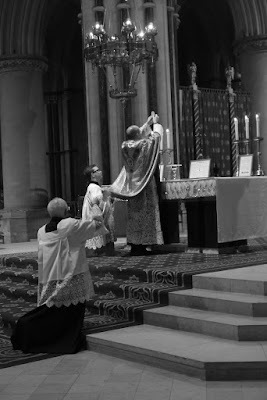 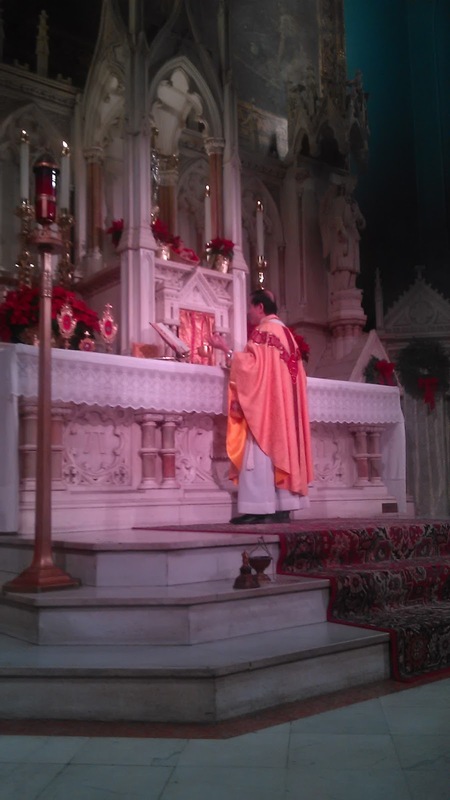 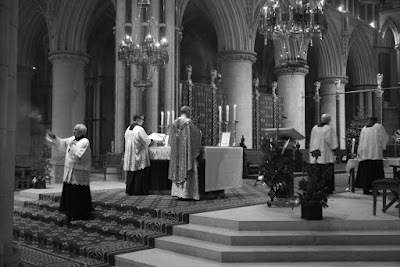 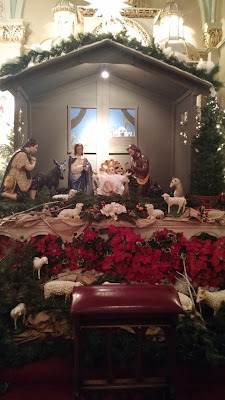 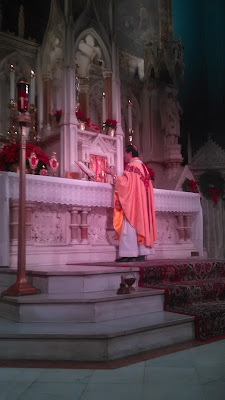 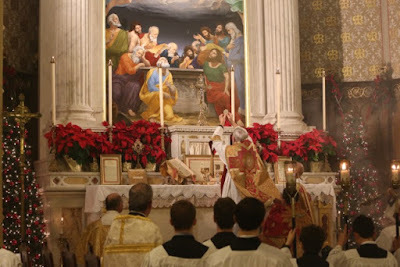 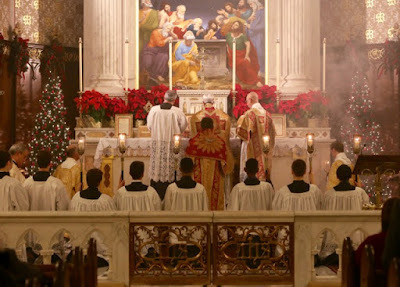 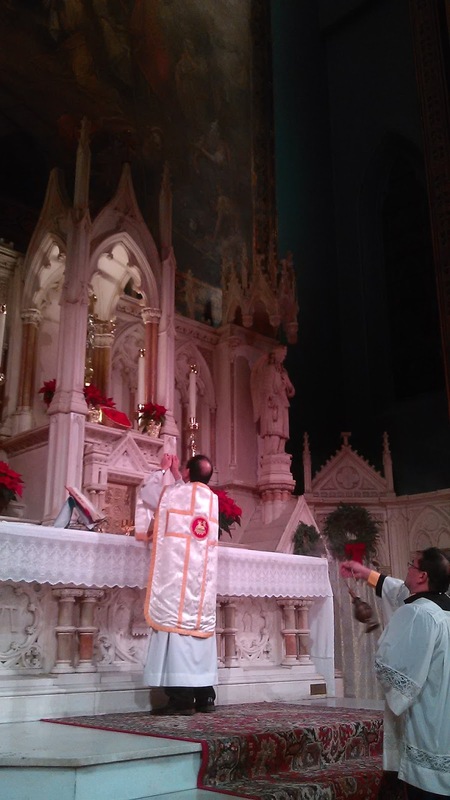 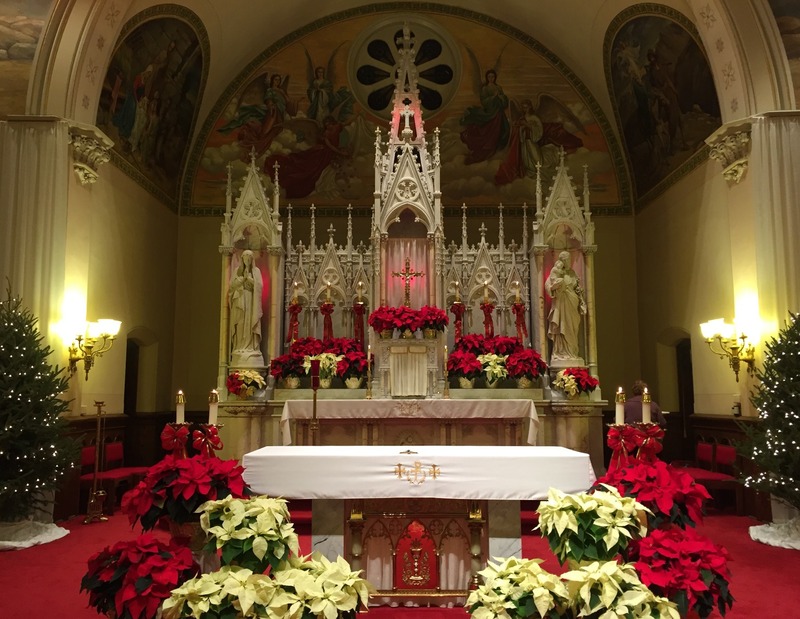 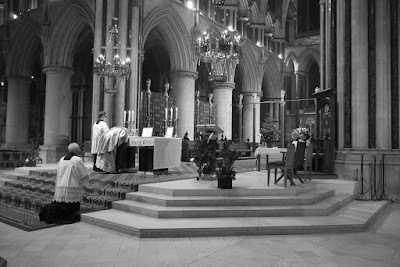 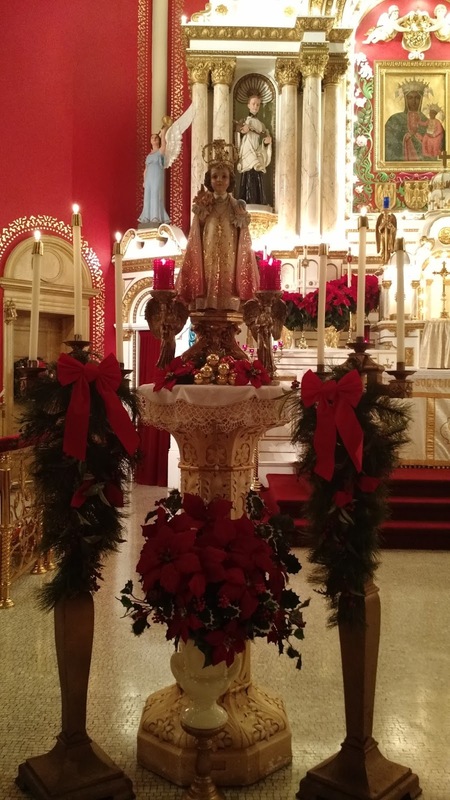 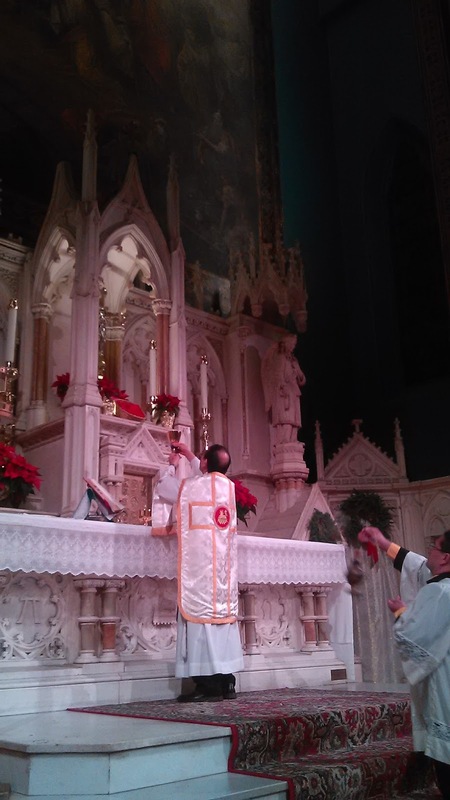 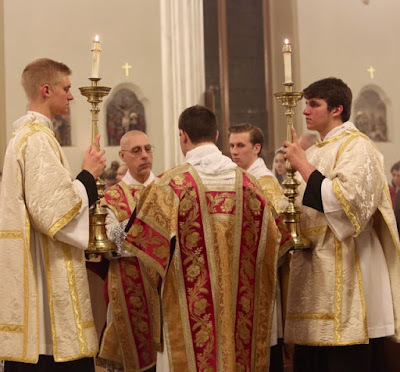 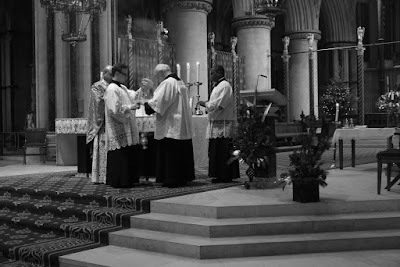 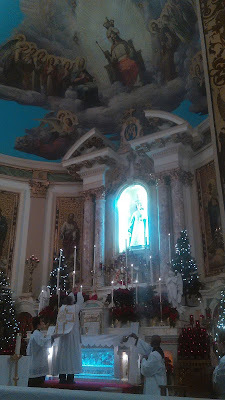 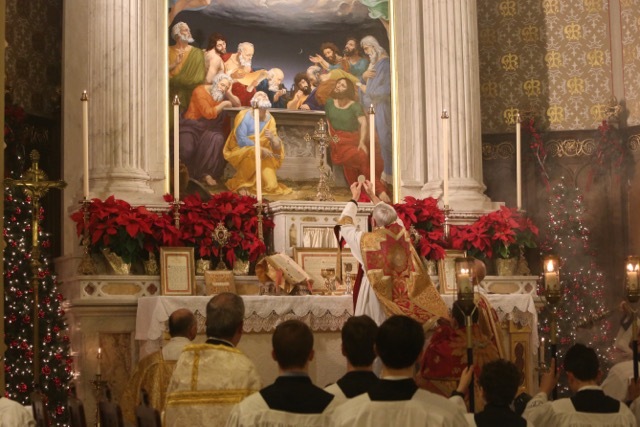 As was the case last year, we have received a very large number of photographs of Christmas liturgies, and so we will be doing at least two other photoposts, possibly more. 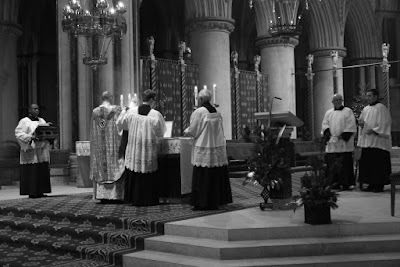 We will also be doing one for Epiphany, and as always, in the meantime we will be very glad to receive any photos of liturgies celebrated during the Octave, the singing of the Te Deum on New Year’s Eve etc. Thanks to all those who have sent them in, and a blessed New Year to all our readers.